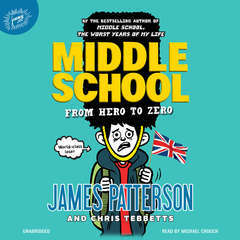 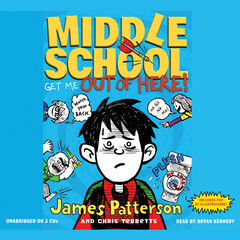 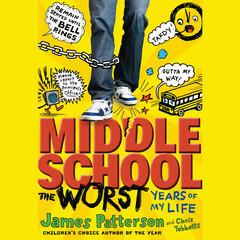 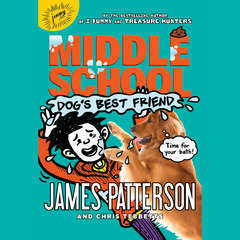 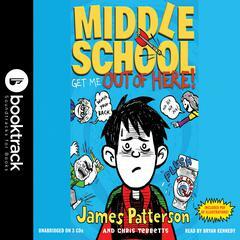 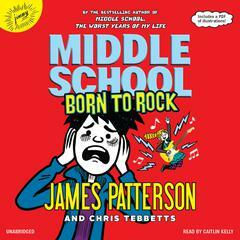 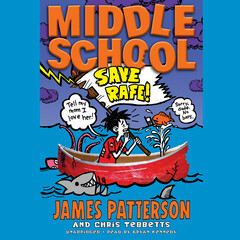 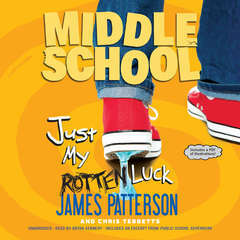 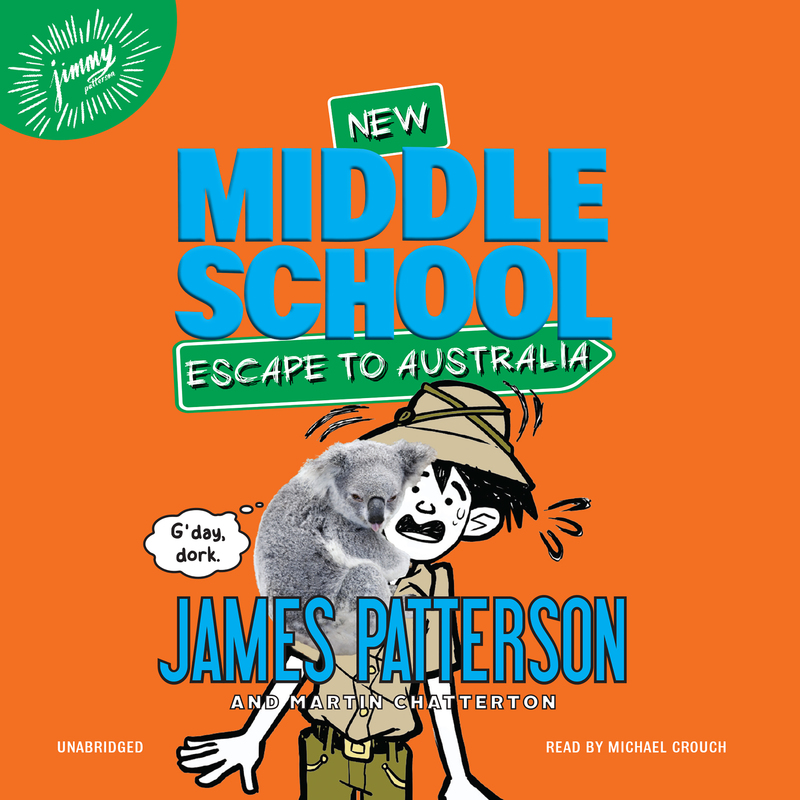 Middle School: Escape to Australia - Audiobook | Listen Instantly! 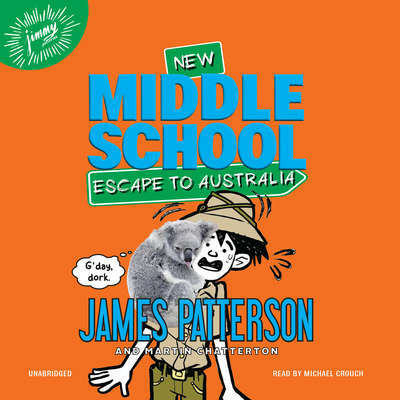 Michael Crouch is an actor based in New York City. 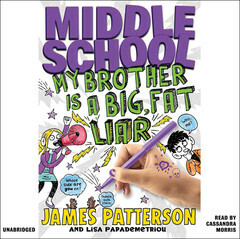 His audiobook narration has won the prestigious Audie Award for Best Narration, numerous Earphones Awards from AudioFile magazine, and Best of the Year accolades from Booklist, School Library Journal, and Publishers Weekly. 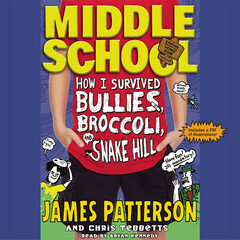 He can also be heard on national commercials, cartoons, video games, and the animé series Pokémon XY and Yu-Gi-Oh! 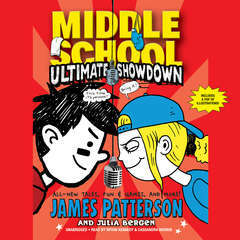 Arc-V.